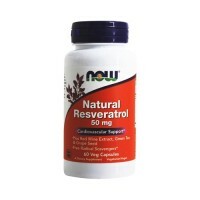 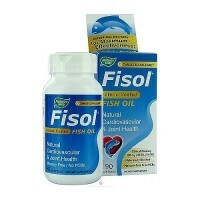 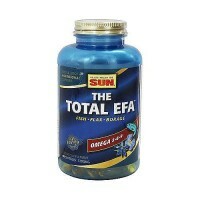 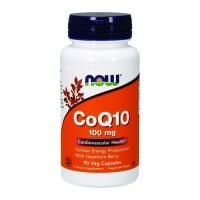 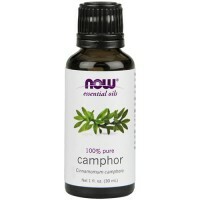 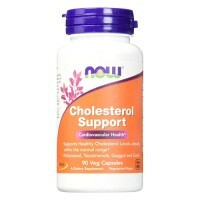 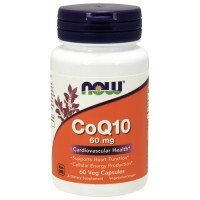 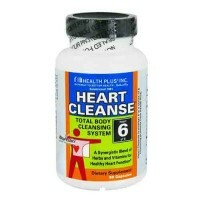 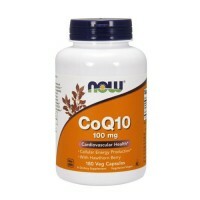 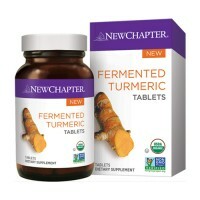 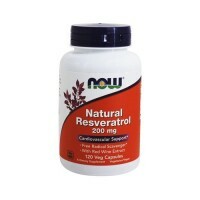 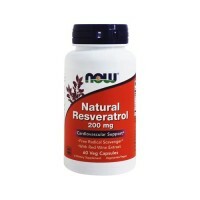 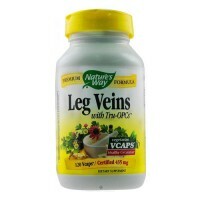 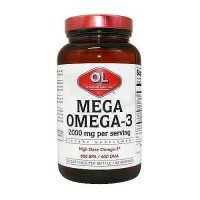 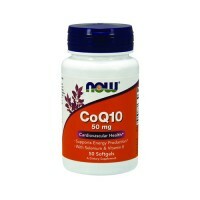 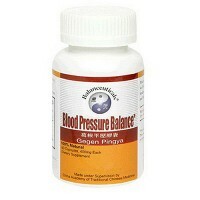 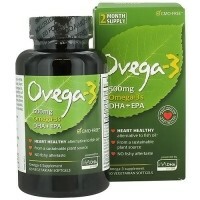 It supplies the essential fatty acids, EPA and DHA, which both support cardiovascular and mood health. 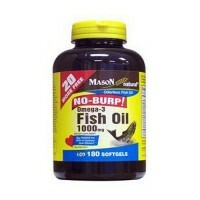 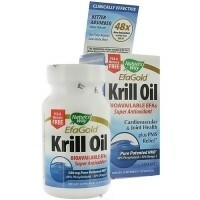 Was created for people who have difficulty with digesting oil. 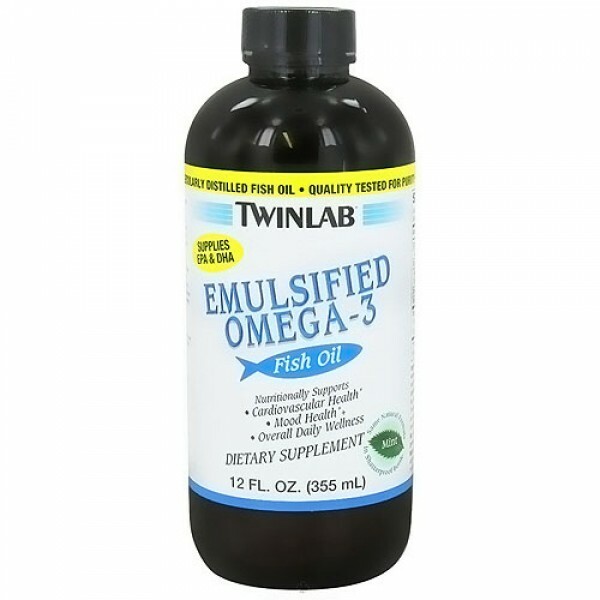 This unique formula supplies the essential fatty acids, EPA and DHA, which both support cardiovascular and mood health. 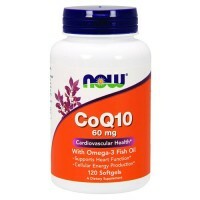 Clinical studies have shown that a diet that has at least 400 mg of Omega-3 fatty acids (300 mg of which are EPA and DHA) nutritionally supports cardiovascular health. 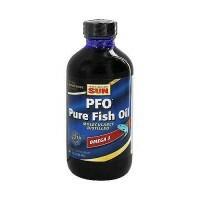 Purified Fish Oil (sardine, anchovy), Glycerin, Filtered Water, Sorbitol, Soy Lecithin, Tragacanth (Astragalus) Gum Resin, Mint Flavor, Cellulose, Apple Pectin, Alpha Tocopherol Acetate (Vitamin E), Ascorbyl Palmitate (Vitamin C). 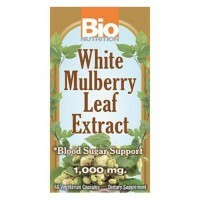 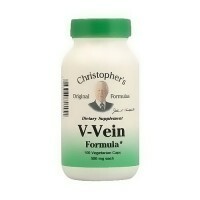 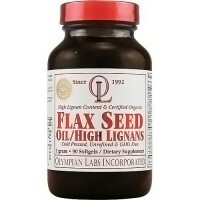 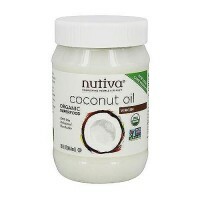 Take one tablespoon 1-2 times daily or as directed by a physician or health care professional.